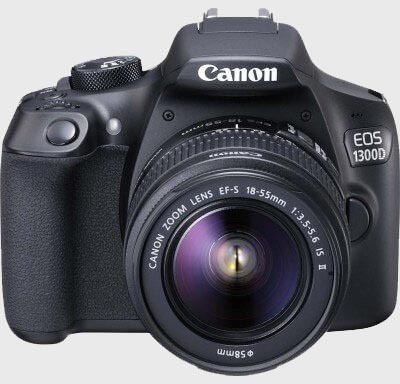 Which is the Best DSLR Camera Under Rs. 35000 Confused? Generally today smartphone cameras are getting better and better just in MWC 2018 Samsung announced a camera with the variable aperture so it seems like DSLR cameras are fading away but on the other hand, there are a lot of creative peoples now using DSLR cameras for shooting youtube videos for producing quality content. Still, there is no smartphone out there in the market which can match even an entry-level DSLR. 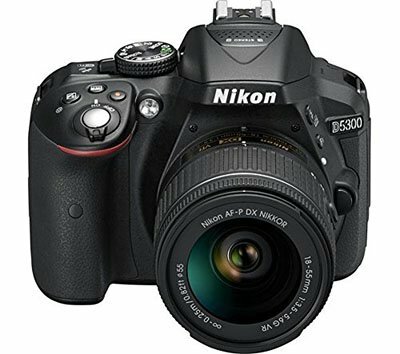 There are a lot of factors to be considered before buying a DSLR plus Camera lens is an important part of your camera and the quality of the picture is really depends on your camera Lens. 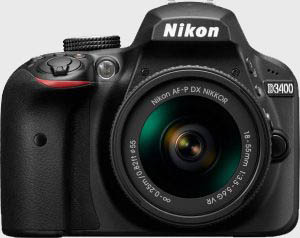 So, here is the list of Best DSLR Cameras under Rs. 35000 in India. But in case your budget is a bit low then you can also check our list of Best Digital Camera Under Rs. 30000.